Organiser: Mack Brooks Exhibitions (Shanghai) Ltd.
As China’s largest and most influential trade show in the field of airport construction, inter airport China is also an international event creating opportunities for in-depth cooperation and exchanges between buyers and sellers of airport industry, accelerating construction and boosting innovation-driven development. 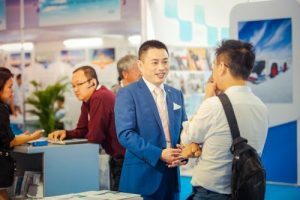 inter airport China is one of the leading series of airport exhibitions series that includes inter airport Europe and inter airport South East Asia. Over the past 12 years, inter airport China has been successfully held seven times. Hundreds of enterprises and tens of thousands of visitors have witnessed the rapid development of China’s civil airport business. 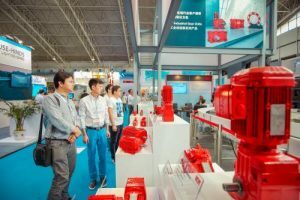 From 5-7 September 2018, inter airport China, the 8th International Exhibition for Airport Equipment, Technology, Design and Services in China will take place at the China International Exhibition Center in Beijing. 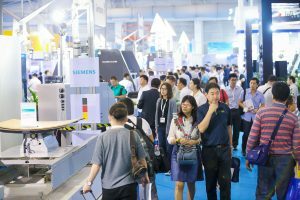 At the show, in addition to a variety of cutting-edge technologies, advanced equipment and systems and excellent airport service ideas, you will communicate with a large number of leaders and professional visitors from China’s major airports and airlines, as well as those engaged in airport-related work at home and abroad. 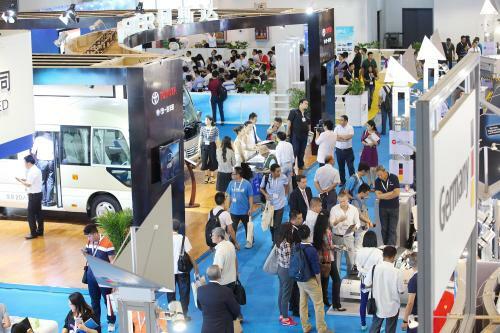 The inter airport China 2016 made several breakthroughs with unprecedented exhibition area, exhibit quantity, visitor origin and number of visitors and VIP buyers. 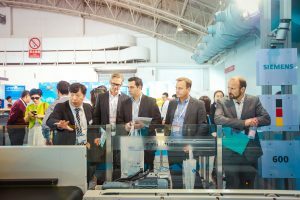 More than 100 airport equipment manufacturers and brands from 13 countries and regions participated in the event, with a total exhibition area around 10,000m2. Visitors were from all aspect of the airport industry, including China’s large airlines and the top 35 airports. 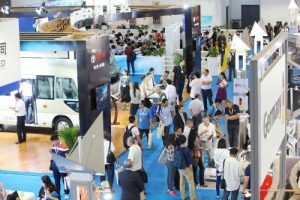 The inter airport China 2016 made several breakthroughs with unprecedented exhibition area, exhibit quantity, visitor origin and number of visitors and VIP buyers. 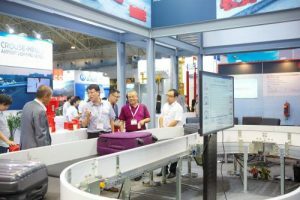 More than 100 airport equipment manufacturers and brands from 13 countries and regions participated in the event, with a total exhibition area around 10,000m2. Visitors were from all aspect of the airport industry, including China’s large airlines and the top 35 airports. 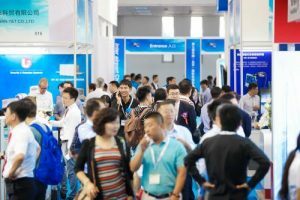 Related conferences, forums and seminars will be held during the exhibition in order to attract more experts and scholars from the leading airports, airlines, airport construction organizations,research and design institutes in China. 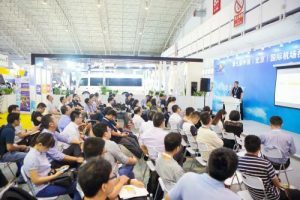 Through the enthusiastic communication in the seminar hall, the exhibitors not only showed the latest product service idea, but also won the applause and recognition of the audience with advanced technology solutions. 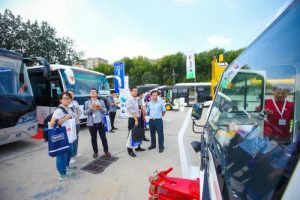 Special purpose vehicles were exhibited outdoors, the exhibition directly showcase the operators of new reconstructed and expanded airports cutting-edge products and helped them learn about the future of “smart” airport transport.